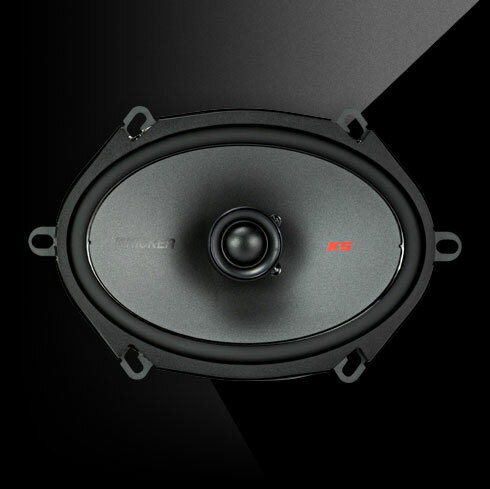 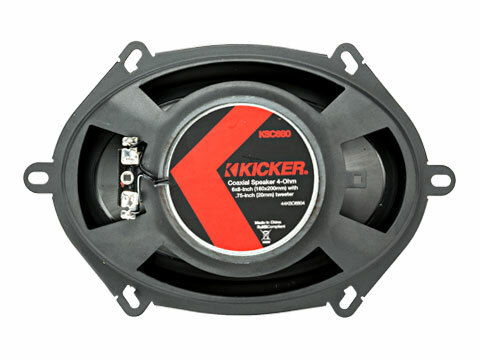 KICKER’s® KSC coaxial speakers create stunning detail and tremendous volume. 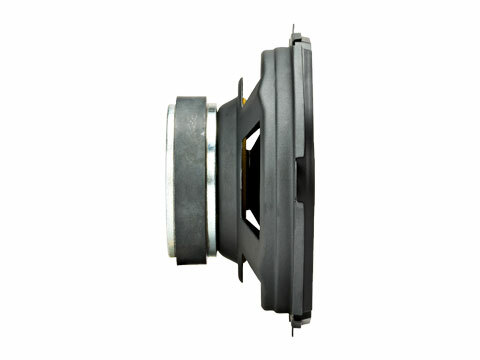 Fits most Ford cars & trucks. 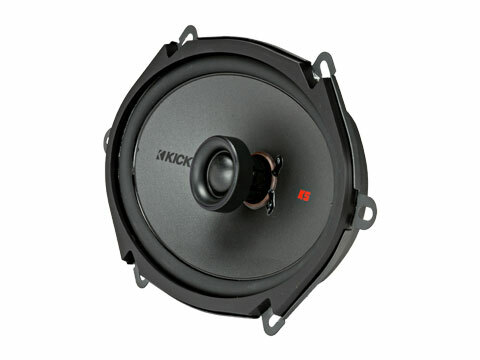 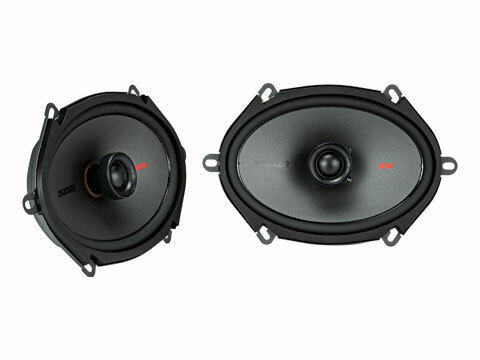 The KSC 6x8-Inch Coaxial Speakers are built for awesome sound that plays as long as the ride takes you.